Inter Milan Chief Executive Giuseppe Marotta has admitted it will be “difficult” for the club to keep Ivan Perisic but insists Arsenal have made no offer for him yet. This comes after the Croatian submitted a formal request to leave Inter over the weekend amid transfer links to Arsenal before transfer deadline day (Thursday). 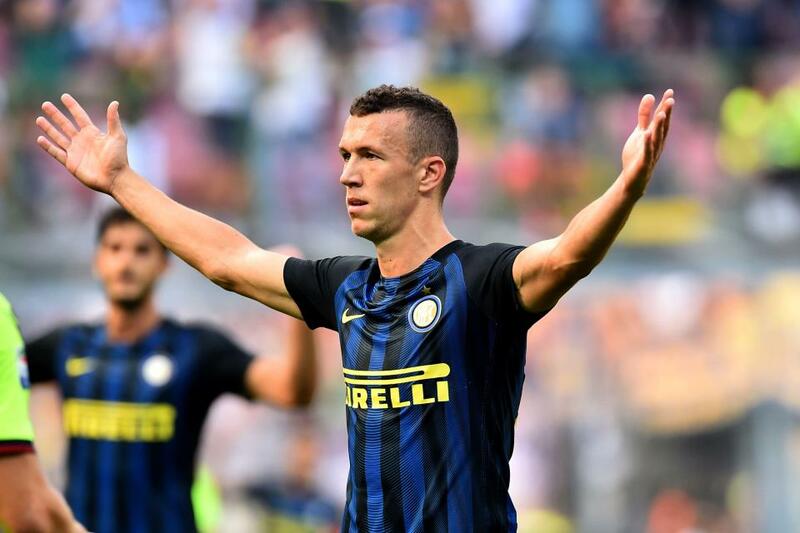 Perisic was not included in the matchday squad against Torino at the weekend, with Guiseppe Marotta admitting they have a lot to do to retain the services of the midfielder. “It is difficult to keep players that don’t want to stay but no offer has arrived yet so therefore the prerequisite for a transfer simply isn’t there,” he told Sky Sport Italia. Inter manager Luciano Spalletti is however adamant the 29-year-old won’t leave on loan this January. “It’s quite simple,” he said on Sunday. “Players can say what they want, but they are employees, they have signed contracts and in order to leave, they need someone willing to pay for them. “You can’t leave for free and with your salary paid by someone else. If, as Beppe Marotta said, he doesn’t want to play, then clearly he’ll be left out. Arsenal are reportedly still on the market to secure loan deals for Barcelona’s Denis Suarez and PSG’s Christopher Nkunku in what will be a busy week for the North London side.